Bench Brewery – Group 92 Mechanical Inc. 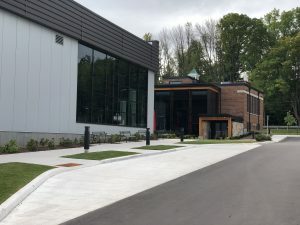 Description: The brick-and-mortar brewery and restaurant for Bench Brewing Company in Beamsville, Ontario included the conversion of a 100-year-old school house into a retail and restaurant space. 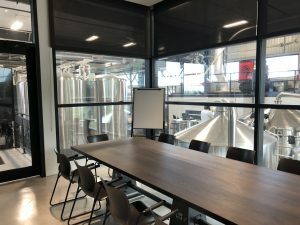 The brewery was a new pre-eng construction and addition to the older building. 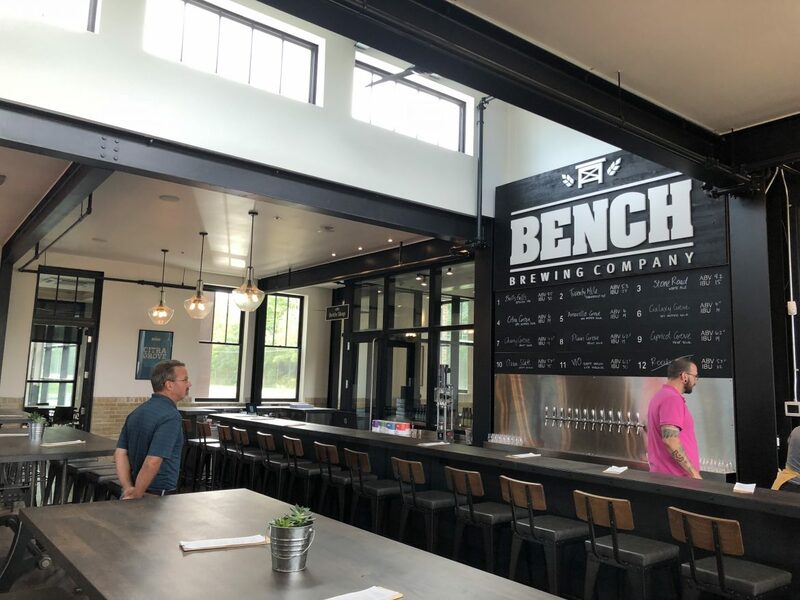 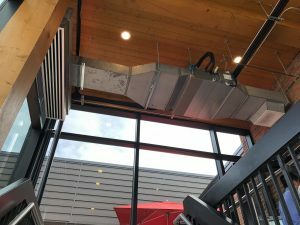 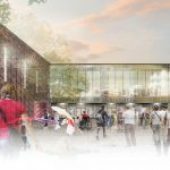 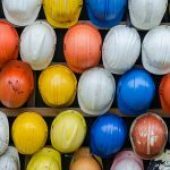 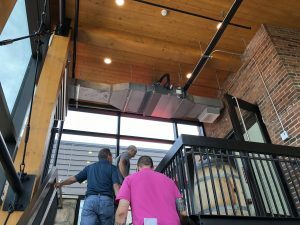 Bench Brewery was a multi-company effort, where Merit Contractors acted as the Construction Manager, and Group 92 Mechanical was responsible for all plumbing, and portions of the brewery process drainage and HVAC system. 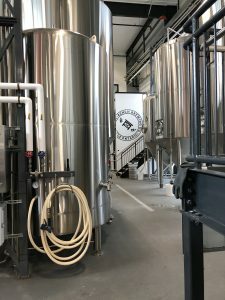 Bench Brewing Company has a channel on YouTube, including a video saga that showcased the construction of the new brewhouse. 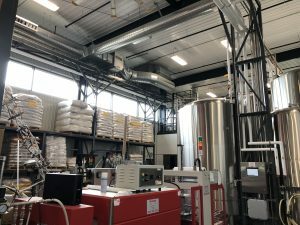 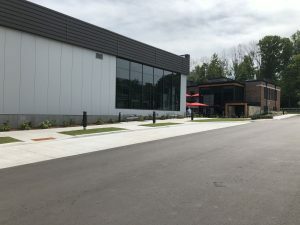 Bench Brewery opened their doors in the late June 2017, while the finishing touches of construction were still underway. 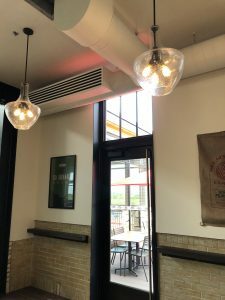 The opening was featured in Grimsby Lincoln News.